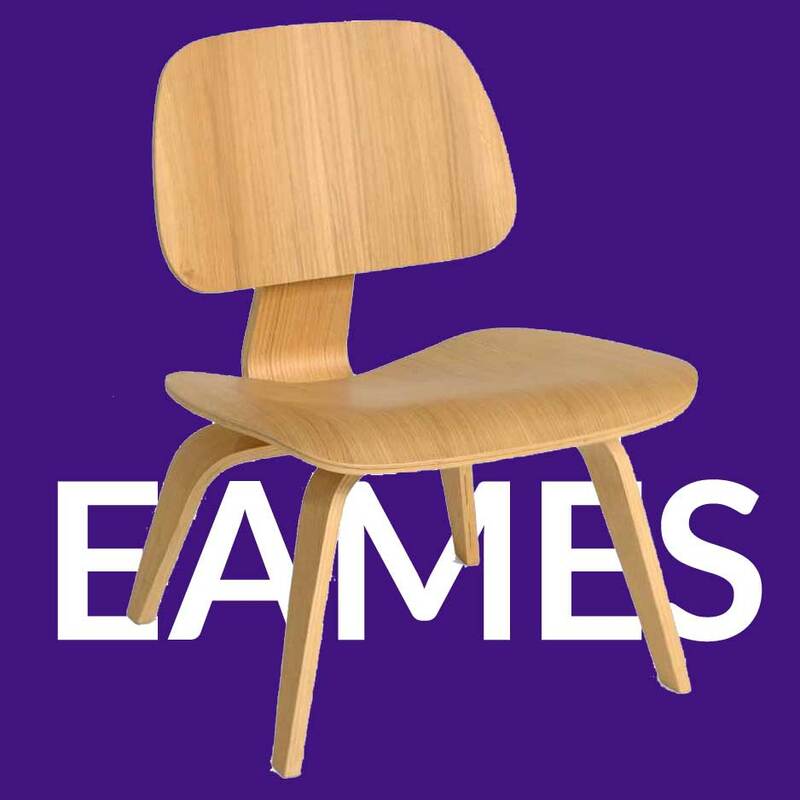 This book An Eames Primer: Revised Edition was written about designers Ray and Charles Eames by their grandson, Eames Demetrios. It is an excellent introduction to the work of this dynamic duo. Charles and Ray designed all sorts of great things: films, toys, museums and a whole lot of chairs, some of which you may even be using right now. They were a revolutionary couple in terms of what they designed and how things were built in the Twentieth Century as they stressed that manufacturing and design should work together. They also made fair priced furniture that was well-designed. These ideas were new and innovative – and they wanted to teach their ideas to others. We think this is an insightful book about how good design is made and it may help you to teach these ideas to kids. The Eames’ designed a toy, the Charles and Ray Eames House of Cards. We like it very much because building card houses is just about as easy as pie, or maybe easier, and always fun. Have a contest to see whose is tallest, widest, or most durable if blown upon. Here is a book, titled Charles & Ray Eames: 1907-1978, 1912-1988 Pioneers of Mid-Century Modernism that has great photos and tells a good story about the designers and their studio. And also, PBS has a great documentary about the Eames’ – find it here.